Welcome to Episode 105 of HubShots! 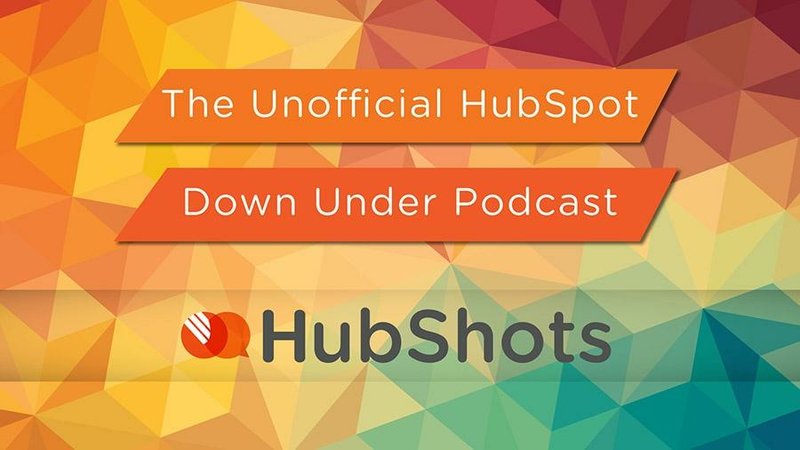 This episode we chat about how inbound is changing, some nice little HubSpot features that have been released, a few HubSpot gotchas, plus a ton of resources to read and reflect on over the holiday break. Reflecting on what we foresaw, what we missed, and what we should be pushing now. We jumped on Facebook ads early. We were late with chatbots and chat tools. Now pushing hard into Instagram for B2B. Also, SEO is making a comeback :-) Log file analysis is Craig’s next focus. How viewing interactions in the timeline can direct your focus. The HubSpot Ads add-on adds enormous insight into the timeline. Revisiting the Content Strategy tool (a follow up to Craig’s comments in episode 103) – which really should be renamed to the Topic Cluster tool. Thanks to Varun for opening my eyes to how to properly use this tool. Quick takeaways: this is a fantastic way to get everyone understanding the terms that are relevant. Compare the user experience with the typical sending around of spreadsheets etc. If you use Collected Forms and find that some form submits aren’t getting recorded properly. Summary: the person is probably using an ad blocker which is blocking the HubSpot script from firing. Collected forms can add new fields into the database, often with identical names to existing fields eg Email, First Name, etc. Craig created some smart lists based on Email field, but was getting empty results. Turned out to be due to using the wrong Email field. Make it about the Customer, chat to them, tell a story and show it. 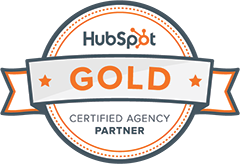 A great actionable blog post from the HubSpot marketing team. If you can take 1 of these scenarios a week and implement them we believe your business will be in a very different place. We use it to send estimates, design concepts etc and even share ebooks/checklists that are of importance. Best feature is the tracking of it and understanding what is resonating with people. Take some time out over the holiday break to work out how much of each you want to be. And compare it to where you are currently. And this comes hot on the heels of Joe finishing up his Content Inc podcast.